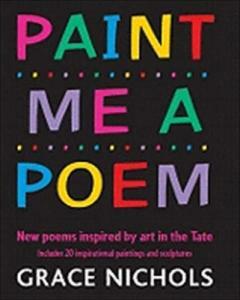 It’s pretty difficult to find a real good and funny poetry book for kids or children. There are indeed so many! We have selected out of this wild jungle a list of books you will not be disappointed with. This list of the best poetry books for kids is a litany of laughs. You and your children will love each one of these poetic stories! I promess! A finely stitched mix of poetries! Instructive, inquisitive, mischievous word jiggling, which includes a celebration of the author’s Jewish family and the Jewish lingo. Great! A shrewd assemblage of the Greats, lesser known ones by the Greats and ones by lesser-known Greats. These poems are FINE for boys. Wry and dry, rather than Hilarious. A little gem. A warming walk with the words! A magazine of stories, poems and art for kids. Caterpillar reminds me of Ann Thwaite’s magazine in book form. A most well-made parade of poems with a mixture of moods. A thriving diversity of poems concerning nature. Teach your kid rapidly that people belong to the Earth and not the other way around! So tell me which one you have selected, read and preferred in the comments below!